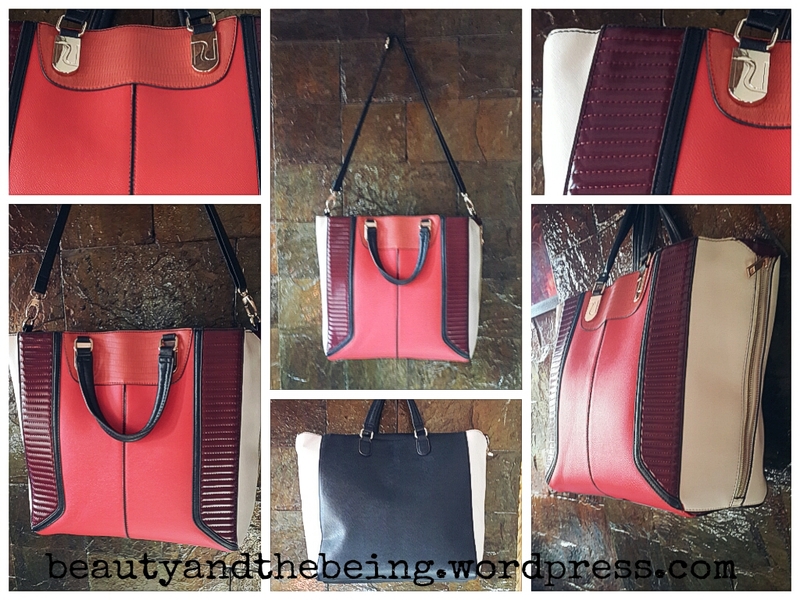 Hi guys….welcome back to Part II of the ‘Bag-athon’ Series where I share with you my Handbag Collection! I absolutely looooooove and adore RI handbags…and I feel they are one of the best quality ones on the High Street. 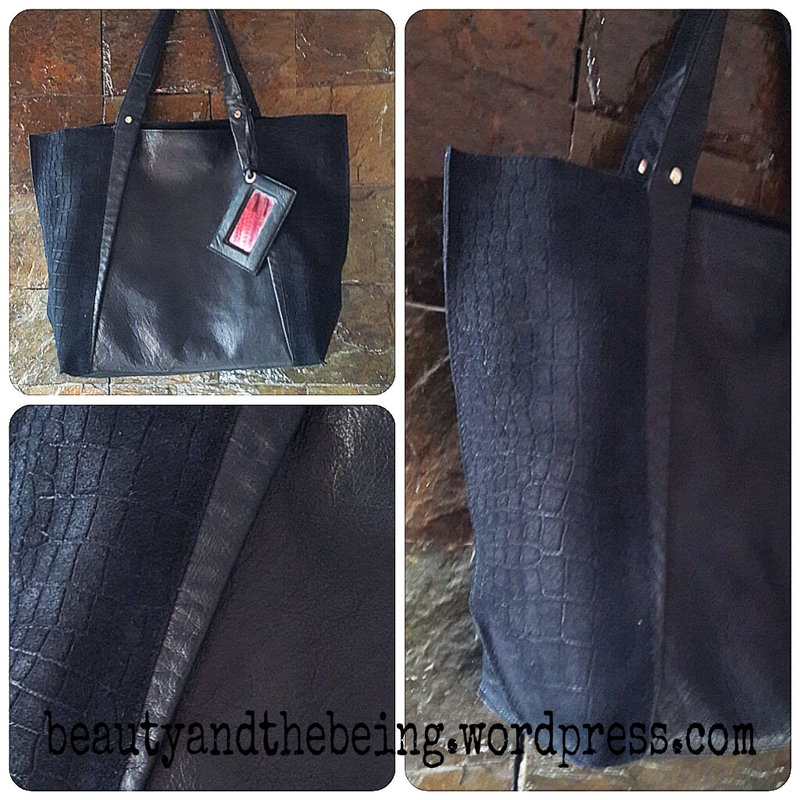 This is my GORGEOUS, everyday, goes-with-everything, all-leather handbag from RI. One of my absolute favourites in my collection! This RI handbag is nothing short of STUNNING! 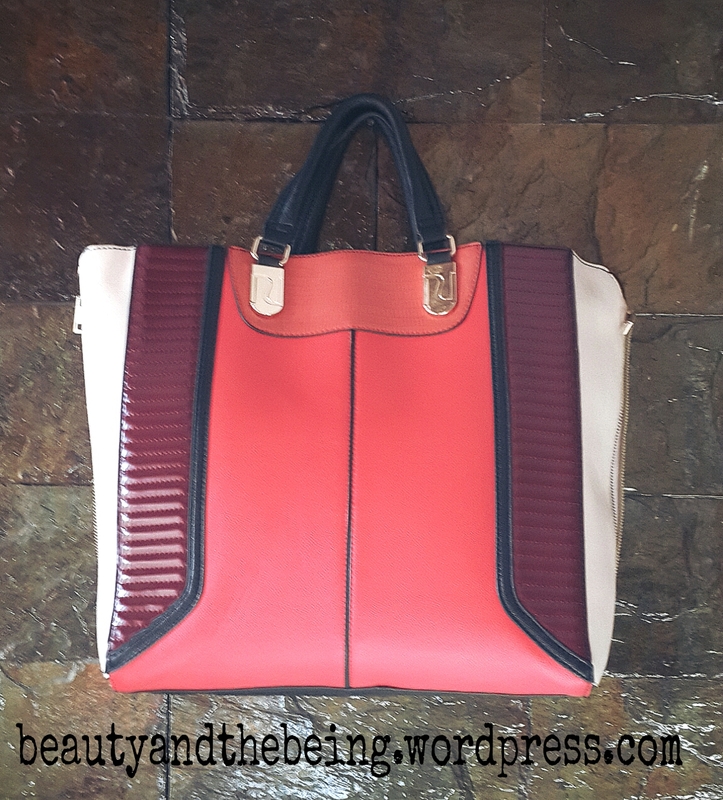 The red, maroon, cream, gold and black colour block quilting makes this panelled tote a dream bag to own! As you can see it features contrast black trims, two top handles and a detachable long strap. 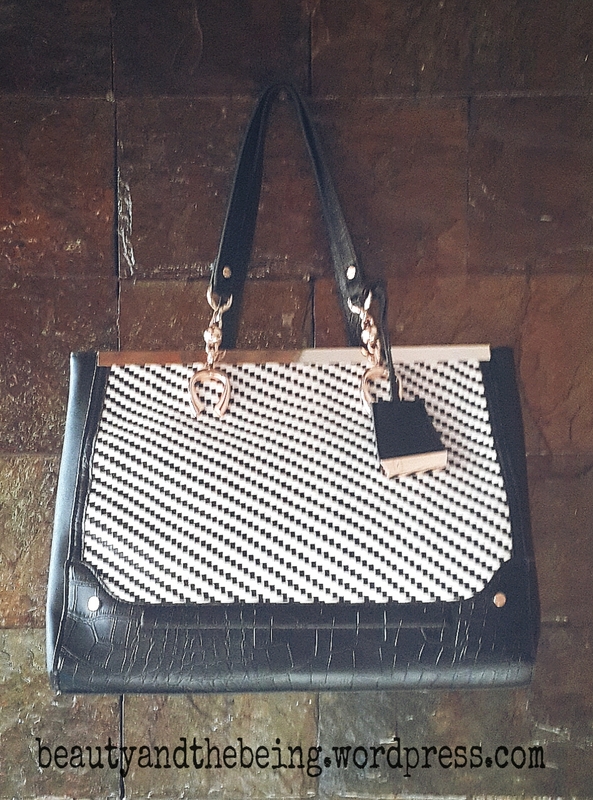 This River Island winged tote bag has a reptile pattern and a faux leather feel. The contrasting colors along the sides makes it an absolute stunner. It has dual handles as well as a detachable shoulder strap which is adjustable at the top. Has a fabric interior lining and 3 side compartments, out of which one is a zippered fastening. This cute little number from RI is a pleasure to carry around. 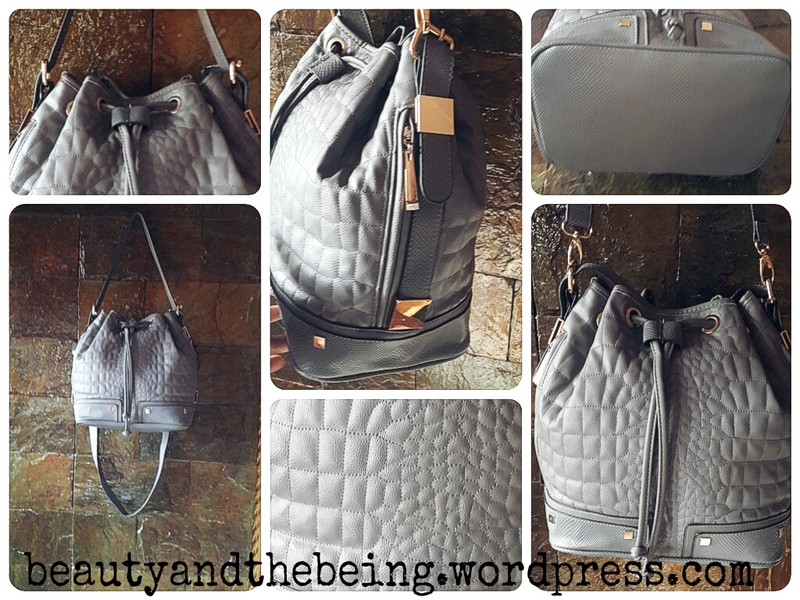 I love everything about this bag- its shape is ideal for carrying around essentials, the size is just right (not too small nor oversized)…the grey croc quilting draws attention to it instantly and i feel its a bag that will easily transition from one season to another. It is classy, sophisticated, chic, yet fun! This structured bag will add that graphic & monochrome pop to whatever outfit you’re wearing! The contrast of the woven white and black fabric is beautiful and the featured gold tone metal bar trim at the top adds class to this piece. It comes with zip fastening to keep contents secure. 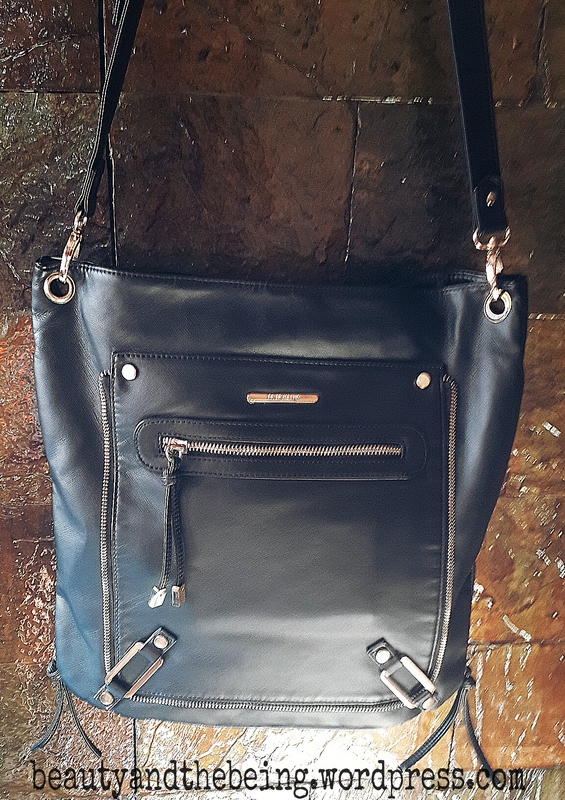 This is my favourite sling bag…simply because it’s so fuss-free and chic. 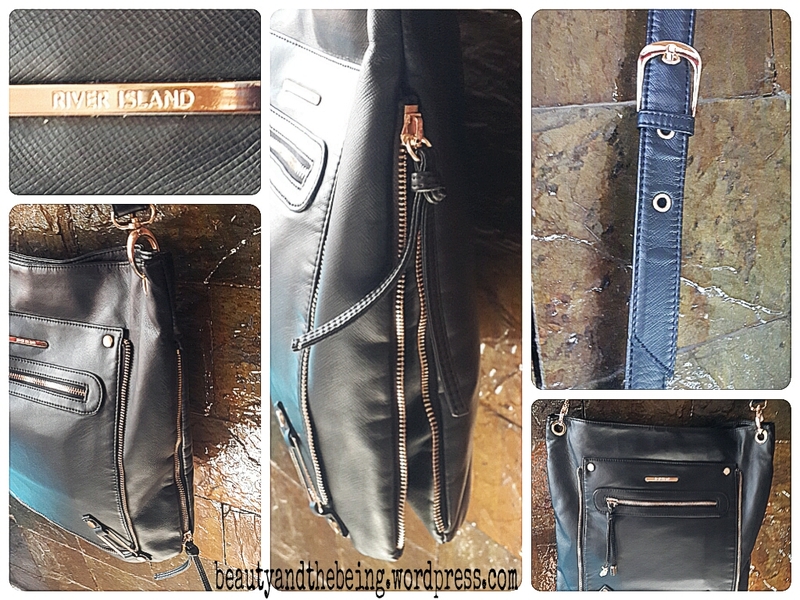 If you’re looking to invest in a easy piece that you can use everyday, then I highly recommend you go for this black leather look messenger bag with zip trims. It features an adjustable, long cross-body strap, and has a very funky front pocket with the black tassels and god studs! 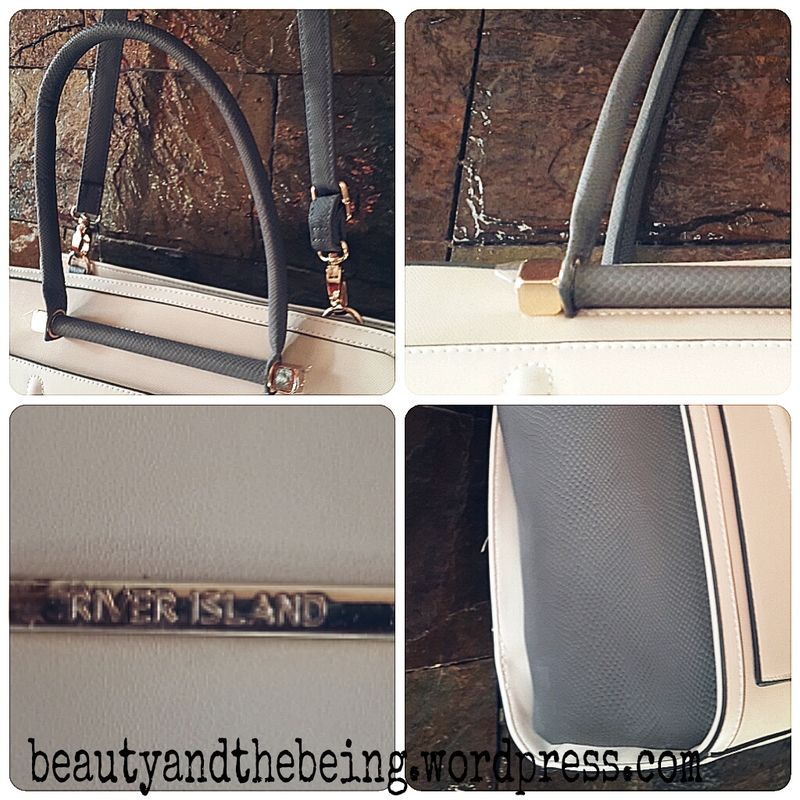 That’s all for my River Island Handbag Collection…hope you guys enjoyed it! Let me know which one was your favourite and if you own any RI bags in your collection…I’d love to see! 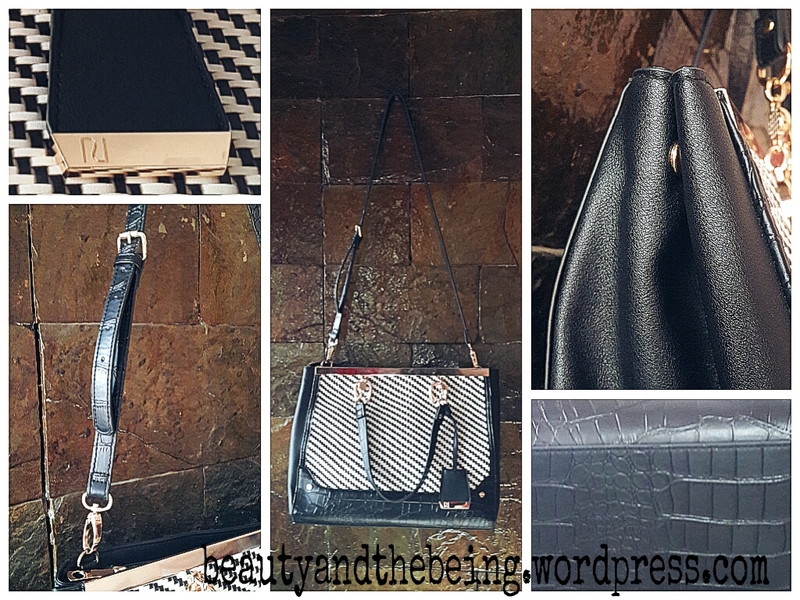 If you missed out on Part I of the ‘Bag-athon’ Series, then click here to go check out my Zara Handbag Collection. 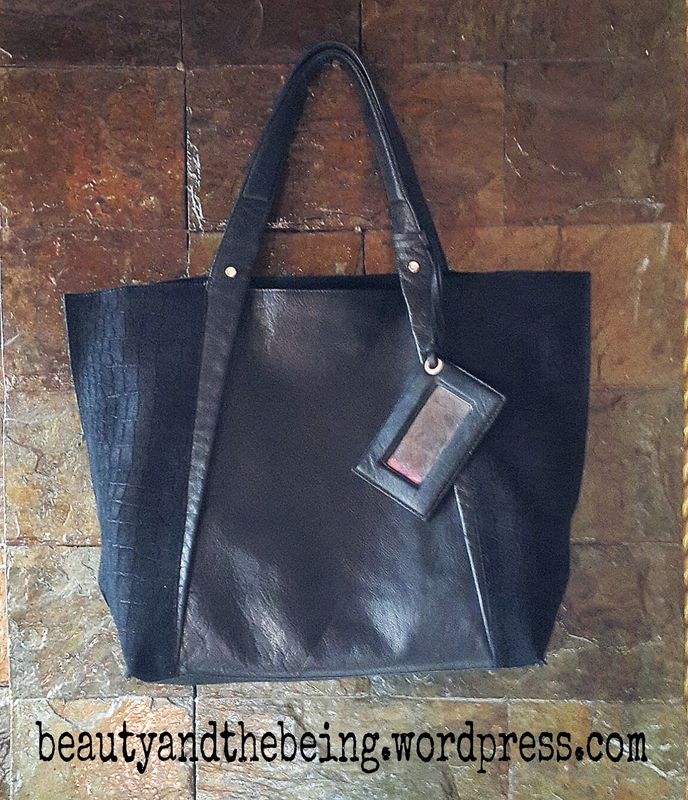 Until we meet next for the 3rd & last part of our ‘Bag-athon’ Series! I followed you…you’ve got a lovely blog & you’re so pretty!!! Niiiiice!!! The contrasting colors (in the 1 I can’t recall by name) is eye catching. I love those 2 too! Haha! It's the same in India…we don't have stores yet, but there's an online store that supplies them…and that's where majority of these 'lovelies' are from!